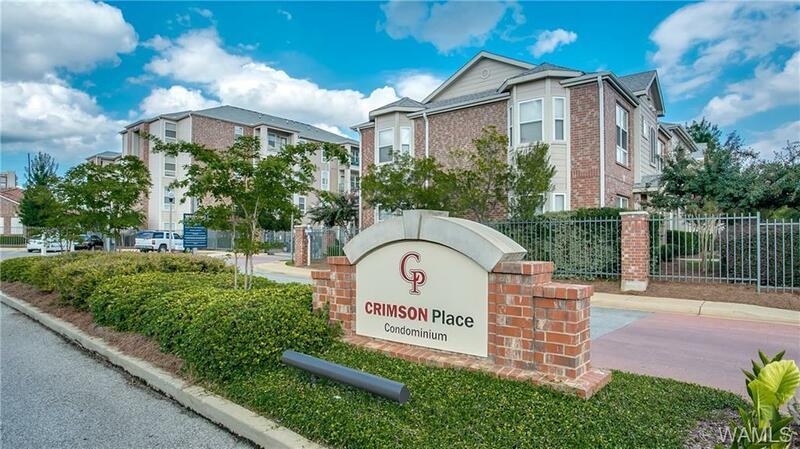 Crimson Place is the perfect location for students or for those who are in the market for a game day condo! This 3 bedroom/3 bathroom unit features hardwood flooring in the living area, ceramic tile, granite countertops, and is near campus, lots of shopping and dining options! 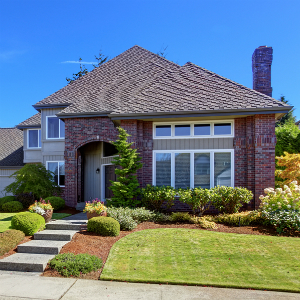 Crimson Place Condominiums is a well-maintained complex that includes perimeter fencing and gated access, assigned parking, pool and fitness facility...Always a popular home away from home for students or for Bama fans who want to avoid the hassle of securing hotel accommodations! Directions: From McFarland Blvd Turn Onto 13th St E Next To The Fresh Market At Shoppes At Legacy Park. Crimson Place Is On The Right.